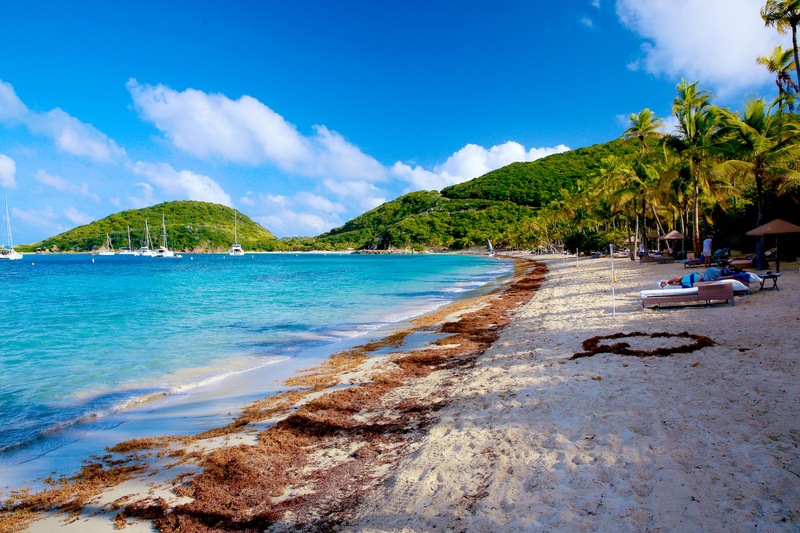 Peter Island is a 1,770 acre private island in the British Virgin Islands. It is owned by the Van Andel family (Amway Corporation) and is mostly undeveloped. It offers many outdoor activities as well as hiking and biking trails in which to explore the local flora and fauna. Peter Island has only one place to stay, Peter Island Resort & Spa, which can be accessed by boat or helicopter. Peter Island has 5 beaches to explore: Deadman’s Beach, Little Deadman’s Beach, Honeymoon Beach, White Bay Beach and Big Reef Bay and Beach. Peter Island Resort & Spa can set you up with a private tiki hut, picnic lunch, and refreshments. Recreation: Beach volleyball, basketball, tennis, swimming, yoga. 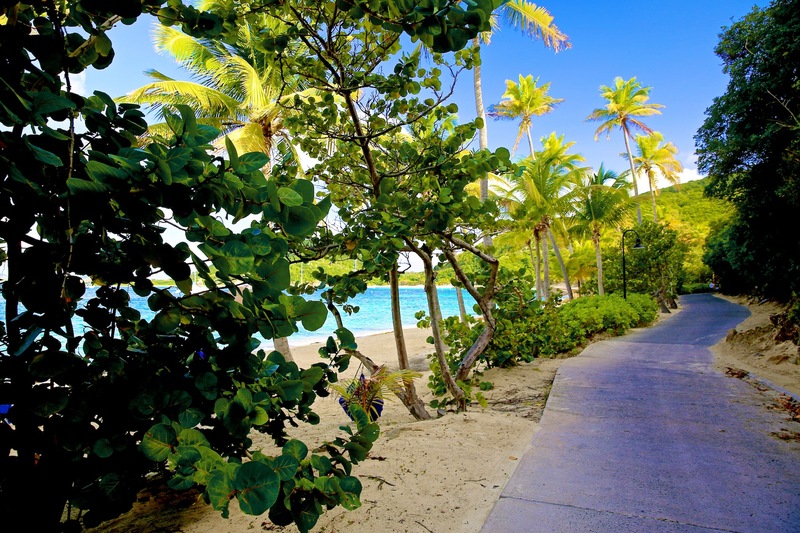 Hiking & biking: Explore some of the many trails around Peter Island. Boat rentals, deep sea fishing, backcountry fishing: Day rentals with or without a captain, fish for grouper, snapper, maui-mahi, blue Marlin, bonefish, & tarpon. 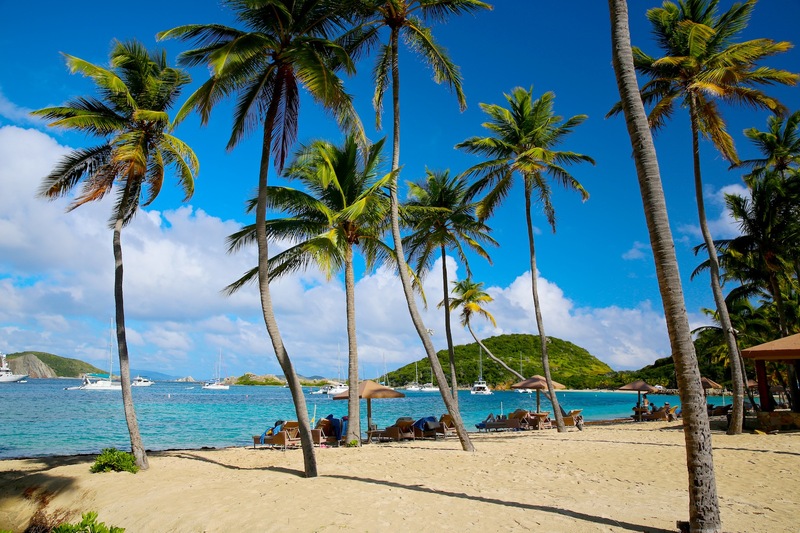 Helicopter Island Tours: See the beautiful British Virgin Islands from a bird’s eye view. Late September through early May. Summer is hurricane season. Peter Island Resort & Spa has three restaurants. It also offers private beach dinners and pre-packed picnics to go. Gorgeous travel site. Its my first time to read someones travel blogs. Very interested to get started myself. I’m a massive traveller. I have pasted through 88 countries, in and out of them 134 times over a 10 year period. I have the most amazing photos and adventures to share. Thank you for checking out my site! If you love to travel and have memories you’d love to share, you should absolutely start a blog. There is a lot to learn in the blogging world. Best of luck and let me know once you launch so I can read it.